or…People come to Lakeside to die and forget because they are so busy living! Both sayings are true as most expats who move Lakeside enjoy full lives and make significant contributions to the community. But the day comes for all of us when it’s time to move on to the next stage of our journey. 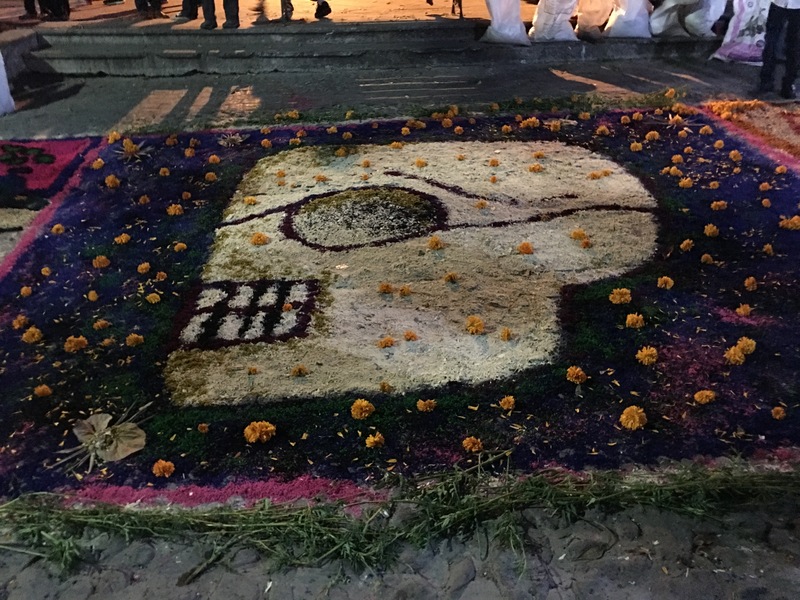 One of the best things about Mexico is the healthy attitude towards death and dying. People mourn for their loved ones like everywhere in the world, but there is a more general acceptance of death as part of the process. 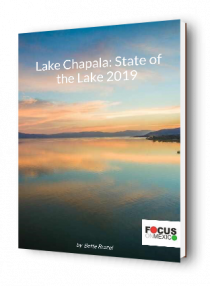 Many expats moving to Lakeside are older and the truth is that no matter your age, and especially in a foreign country, you need to make your arrangements if you want your wishes to be carried out. As soon as you arrive in Mexico, get settled in a home, have your temporary or permanent resident visa, and a primary care doctor, the next thing on your list should be to take care of your death arrangements. 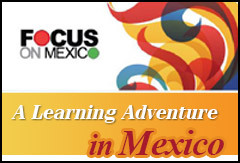 Wendy Jane Carrel is one of our Focus on Mexico expert speakers on assisted living and Lakeside care options. Her in-depth article, “Why Creating An End of Life Plan for Expats in Mexico is a Good Idea” will help you to understand what you need to do to prepare for your death in Mexico and how to do it. Decide whether you want to be buried or cremated. Most expats choose to be cremated because space in local cemeteries is at a premium and loved ones may want to preserve your ashes. 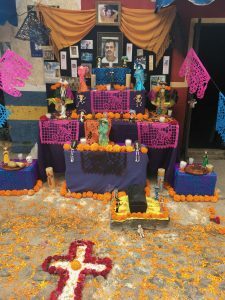 The End of Life Plan article referenced above spells out in detail why it is so important to make proper death preparations in Mexico, and it’s so much easier to do it now when you’re healthy and not trying to find answers under duress. 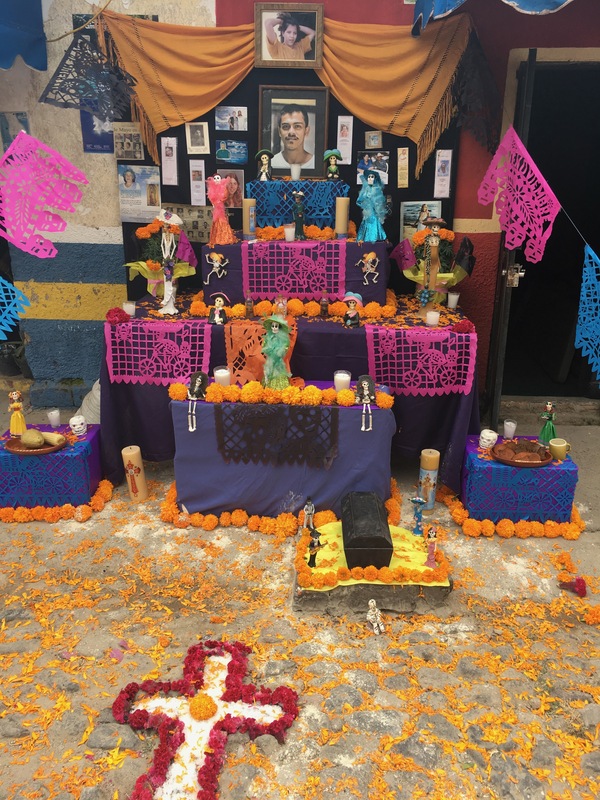 Some people say, “I don’t have family and I don’t care what happens after I die,” which is understandable, but especially if that is the case, you will want to be sure that your wishes are carried out under Mexican law. As Wendy points out, if you have no family and make no provisions for your death, your body could be held in the morgue indefinitely and then buried in a paupers’ grave or worse. Nor can you be cremated in Mexico without your express written and notarized permission, which of course can’t happen after the fact! Death is part of life so come on down and enjoy it all! The Day of the Dead is a nostalgic, sweet and fun holiday all at the same time with a familiar attitude toward death that makes it seem not nearly so foreboding. 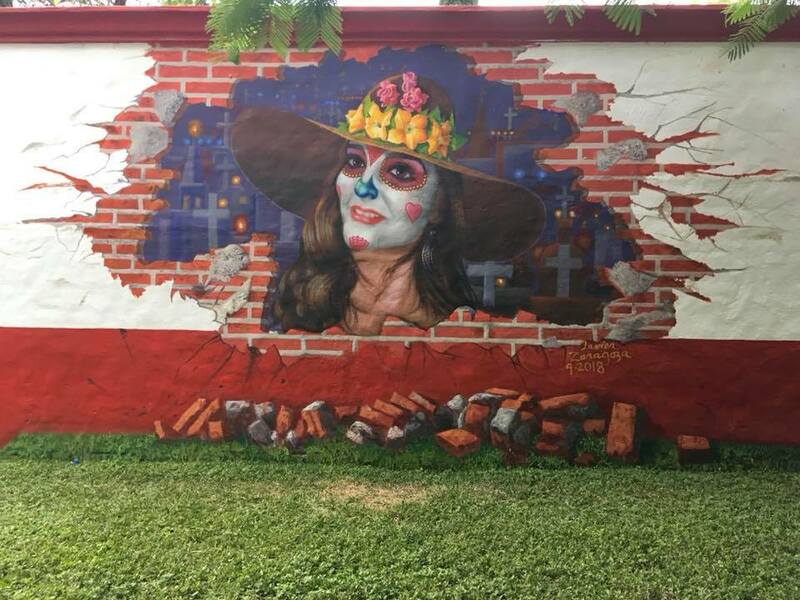 Check out Coco for more on the Mexican attitude towards death and join us for one of our 2019 intensive learning seminars. Come to Lakeside to live!